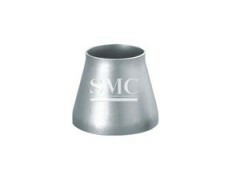 Shanghai Metal Corporation is a leading stainless steel pipe fitting supplier and manufacturer. 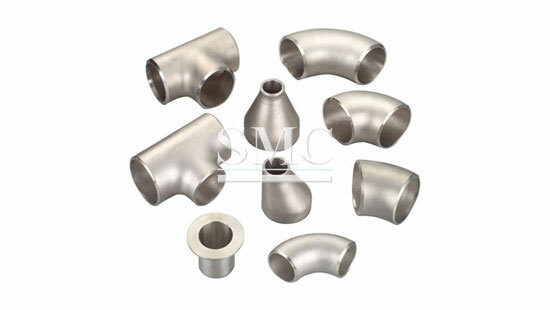 Stainless steel pipe fittings are one kind of pipe fittings. 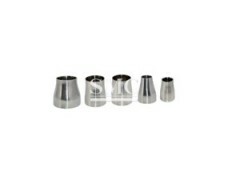 They are made of stainless steel, so they are called stainless steel pipe fittings. 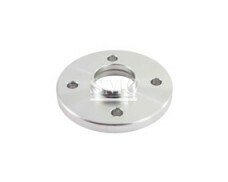 They include: stainless steel elbows, stainless steel tees, stainless steel crosses, stainless steel reducers, stainless steel caps, etc., according to the coupling method. 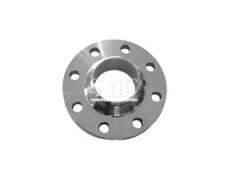 It is divided into four types: socket type stainless steel pipe fittings, threaded stainless steel pipe fittings, flanged stainless steel pipe fittings and welded stainless steel pipe fittings. 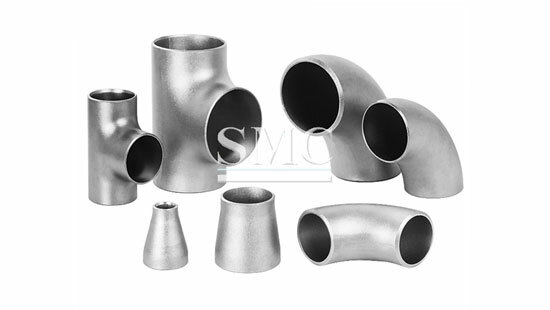 The stainless steel elbow is used for the turning of the pipe; the flange is used to connect the pipe to the pipe, the pipe is connected to the pipe end, the stainless steel tee is used for the collection of the three pipes; the stainless steel pipe is used for the collection of the four pipes. 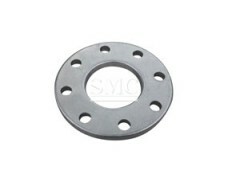 Place; stainless steel reducer for the connection of two pipes of different pipe diameters. If you want to know more about our stainless steel pipe fitting products or price please feel free to contact us,we wil reply you within 24 hours. Production acc. 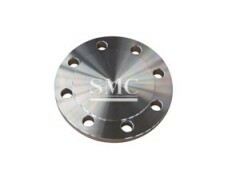 To the standard of GB/ASTM/ASME/DIN/JIS etc. 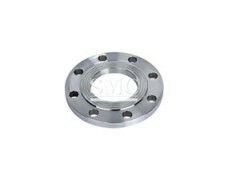 GB/T12459, GB/T13401, HG/T21635, HG/T21631, SY5010, SH3408, SH3409, ASME/ANSI, B16.9 JIS B2311/2312/2313, DIN2605/2615/2616/2617, etc. 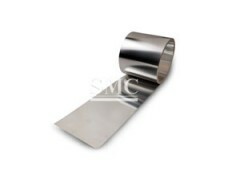 Our products are widely in the field of paper making, ship building, chemical industry, refinery, electricity power, building construction, medicine industry and food industry, etc.